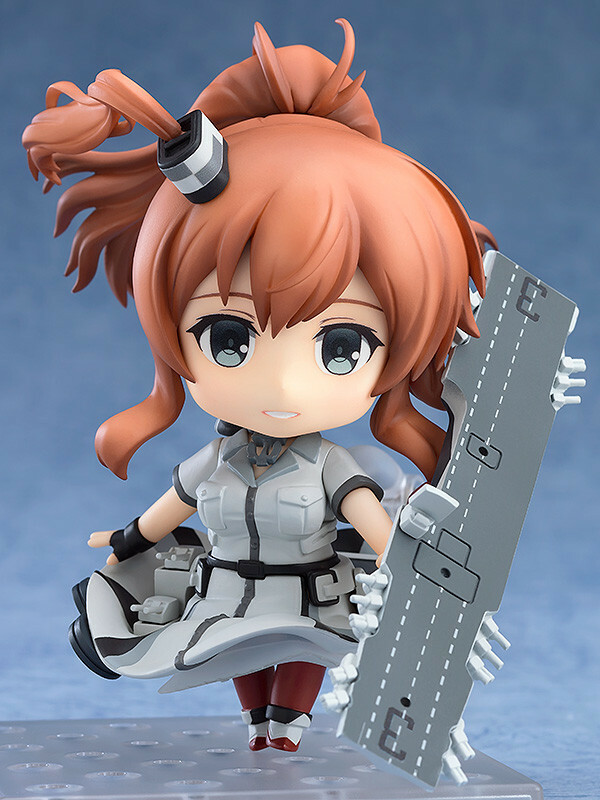 From the popular browser game "Kantai Collection -KanColle-" comes a Nendoroid of the American large aircraft carrier Saratoga Mk.II! 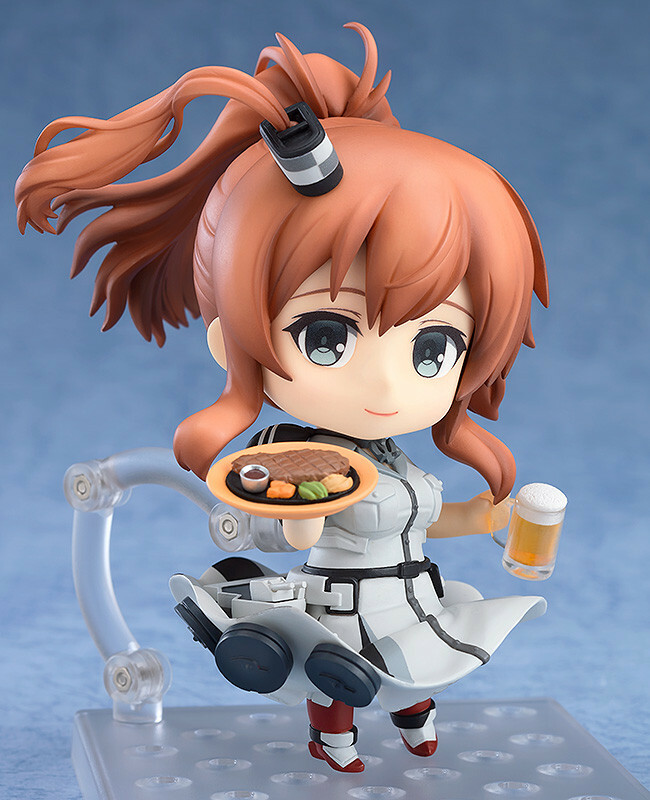 Using her Mk.II version as a base, with interchangeable parts she can be converted to her original Saratoga appearance. 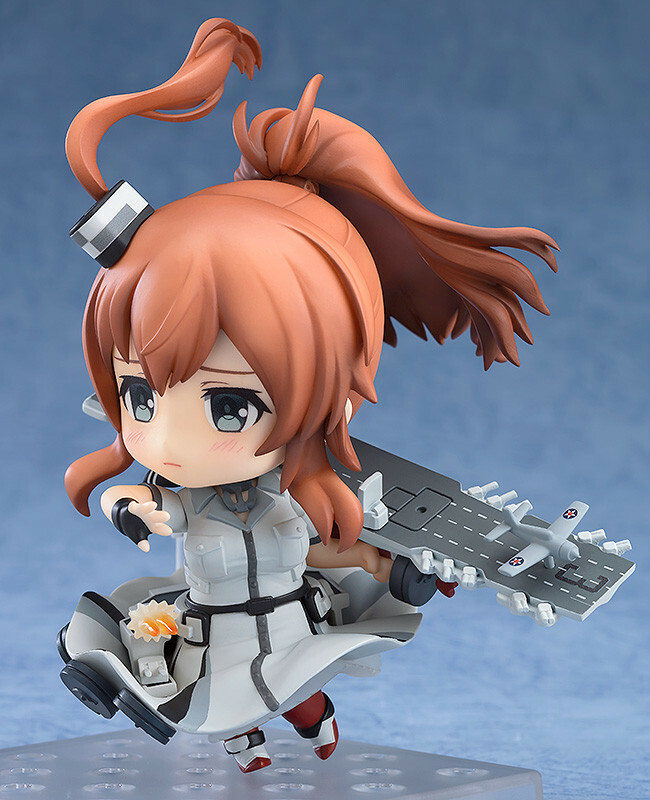 She comes with three face plates including her standard expression, a sidelong glancing expression as well as a half-damaged expression. 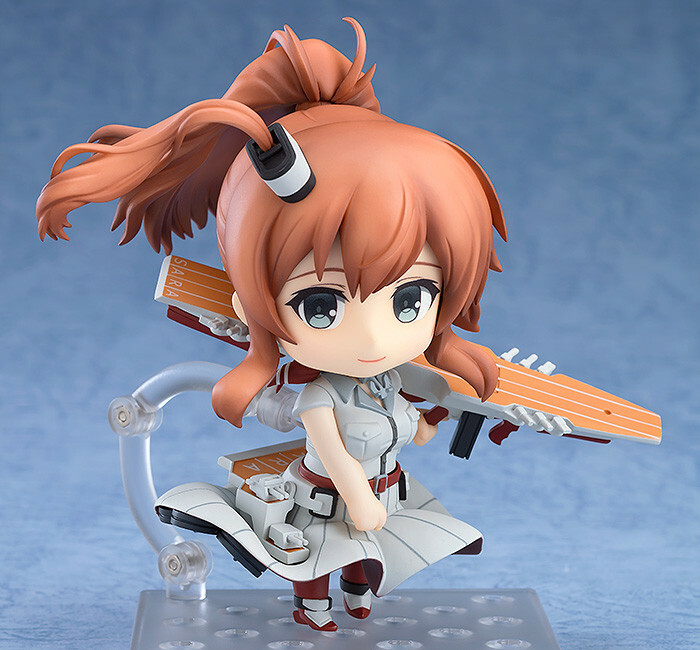 Preorders will be open from 10th October 2018 (Wed) from 12:00JST until 8th November 2018 (Thu) at 12:00JST. 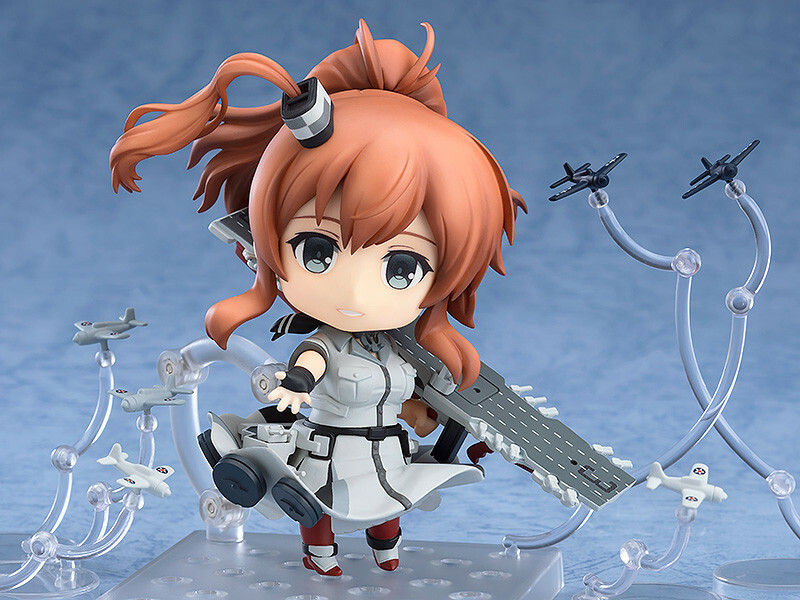 Purchases of Nendoroid Saratoga Mk.II from the GOODSMILE ONLINE SHOP will include a Nendoroid Saratoga Mk.II Special Box Sleeve & Special Nendoroid Base as a bonus!